As long as you are shameless at pinching pennies and strangers don’t creep you out, you can make bank with the sharing economy. One of the best developments for people’s money in the digital age is the ability to take advantage of the sharing economy. You can hack your way to substantial budget savings. 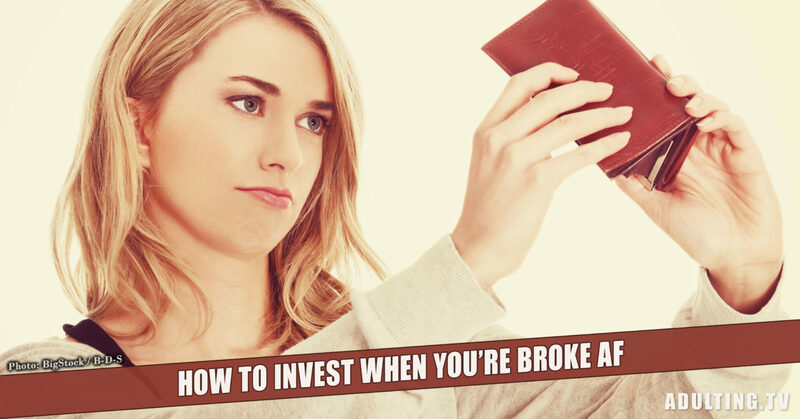 When I discovered that I could save money with a few simple strategies and my phone, I drank the kool-aid to begin hacking my savings, and you should too. Are you still paying full-price? If you’re paying full price for anything, I have to ask: how much money you’re making to leave cash on the table? The best thing about the sharing economy is that you are rewarded for talking about your favorite goods and services. You get discounts, access to promos, and a host of other budget-saving perks. Thanks to the rise of the sharing economy, you can do more while spending less. When we talk about the sharing economy let’s talk about what that actually means. It’s a system that allows citizen/consumers to share: their own skills, actual homes, cares, or affiliate links to save money or make money through collaboration. I love the sharing economy and hope you’ll embrace it like I have. How to save money with the sharing economy. Let’s walk through the process of saving your money the sharing economy way. First, it pains me to ask this, but, do you have a smartphone? Not everyone is a millennial. You just may be the one random person who is a holdout or from a different generation stopping by to see what Adulting is all about. 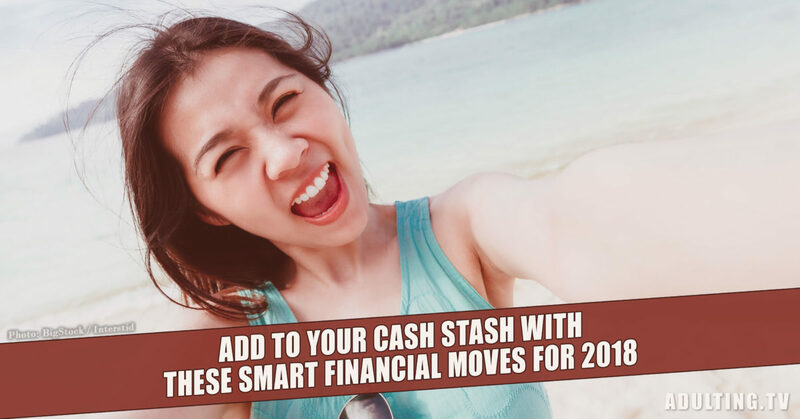 Ok, now that we’ve established that your technology is from this century let’s ease into some of the easiest ways you can share your way to savings. Figure out your money habits. Ask yourself (and be honest): are you a shopper, a saver, or a mix of both? Do you love to travel? Or do you stay home? By asking yourself these questions you’re better able to scout out the right apps and websites that will help you save your money. 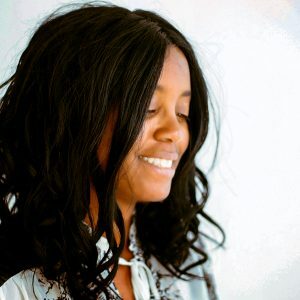 I lean towards the spending side of things so I had to find sharing economy tools that help me manage that habit and save me money at the same time. Now that you’ve figured out your money habits, download the Honey extension to Chrome. I love Honey! Basically, it finds coupon codes and applies them to before you finalize your purchase. How is this a part of the sharing economy? While Honey is a little outside of what I will talk about later but part of the sharing economy is to share information with your friends and family. Basically, one of the most important components to the sharing economy is sharing ways that people can save or make more money with cool digital tools. You can also download other extensions and tools like Ebates and Swagbucks. These tools can help you pocket a little extra change each time you buy. Next, become a cheerleader for your favorite apps, products, or resources. Companies want you to become evangelists for their products. They have created affiliate programs for their customers to share shoutouts about their favorite products and companies. The customer (you) receives either credit towards future purchases or cash. Nice. A couple of years ago I discovered that ThredUp.com (an online consignment store) had an affiliate program and I was able to share my way to almost $2,000 in clothing credit. Yep, that was a lot of clothing and I ended up buying clothes for my friend’s kids. If you’re curious about whether or not your favorite product or company has an affiliate program, go to your personal profile for the product or service and see if there is an affiliate link. Companies like Ibotta, Digit, Ebates, and more all provide an affiliate link to members who sign up to use their product. The next stop in slashing your budget is checking out your local library. Yep, it’s a little geeky, but some libraries have begun a program called “The Library of Things.” Basically, you can check out items that you would normally purchase. I am currently on the waitlist for a GoPro. Some libraries allow patrons to check out sewing machines, videos, and projectors. The list goes on. There are also bartering communities and sharing systems where members pay a small fee to check out an item that they would use infrequently. Maybe you’re about to do a small remodeling project and need a piece of equipment to work on this project. Instead of buying that equipment for a couple of hundred dollars, you could rent it for a nominal fee. Grow your income in the sharing economy. Are you broke and you’re a great driver and not creeped out by strangers? Driving for Uber or Lyft may be a great way to grow your income. Likewise, you can open up your home as an Airbnb host and make money by hosting guests to your town. There are tons of ways to make a little extra scratch with the sharing economy. Perhaps the best thing about the sharing economy is the ease at which you can be rewarded for sharing your strengths, your time, or your home. You work hard for your money, don’t throw it away, and have fun while your discover all the ways that you can save or make money in today’s sharing economy. You work hard for your money; don’t throw it away. 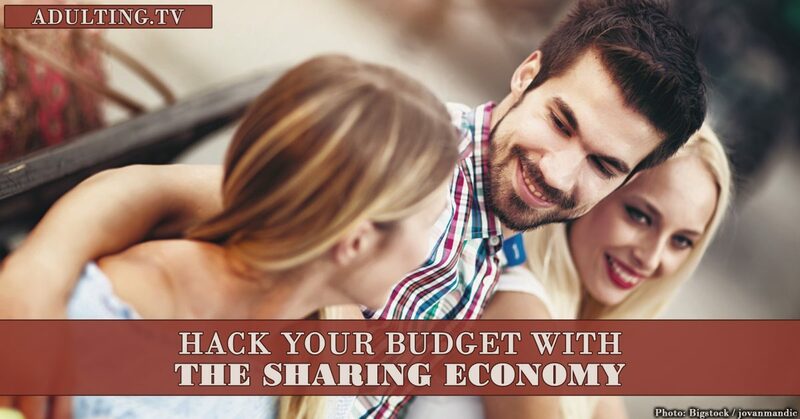 Have fun while you discover all the ways that you can save or make money in today’s sharing economy.